Jesus isn’t just found in the New Testament of the Bible—mentions, whispers, and echoes of Him can be found throughout the Bible. There are hundreds of clues and promises about Jesus in the Old Testament, which are fulfilled in the New Testament. 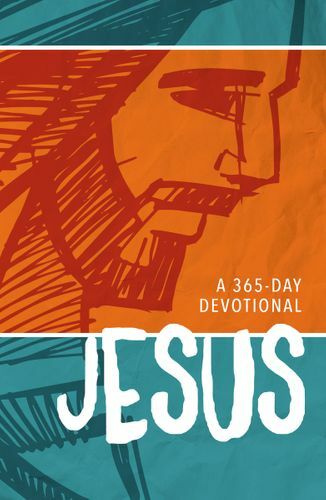 Jesus: A 365-Day Devotional helps 8-12 year olds understand these revealing verses about Jesus from the beginning of the Bible to the end. Each devotional includes a Scripture, an explanation, and a prayer for reflection to help children discover that Jesus Christ is the way, the truth, and the life. Jesus is a promised fulfilled for all of us. God promised he would send a deliverer, and He did. Jesus is ready and waiting for you.